Games like PlayerUnknown's Battlegrounds and Fortnite Battle Royale have captured the excitement and enthusiasm across the gaming world. Like MOBAs and shared world shooters before them, plenty of others like SOS and The Darwin Project are looking to emulate these pioneering games, while existing titles like Paladins and Dying Light are adding similar modes. That's definitely captured the attention of Activision Blizzard, a reigning titan in shooters if there ever was one with games like Call of Duty, Overwatch and Destiny being the jewels that festoon its crown. According to an investment firm called Oppenheimer, Activision management informed investors that it was "keenly aware" of the success of battle royale games. As such, they are making soft plans at possibly taking a stab at the genre. "Management reminded investors that the company is a faster follower," Oppenheimer said. We don't ordinarily speak in terms of stocks and financials on this blog, but those remarks led to the investment firm boosting its price target for Activision Blizzard shares to $87, up from $70. While the publisher might consider tasking one of its studios to create an all new or original IP franchise to build around the genre, its more likely to tap into one of its existing brands like Call of Duty. A stronger option, in my opinion, is for them to task Bungie with adding a similar mode to Destiny 2, a game that isn't exactly lighting the gaming world on fire. While pundits will concede that Destiny 2 has proven multiplayer fundamentals and technical craftsmanship the likes of only a well-moneyed publisher and developer can afford, controversies regarding progression and microtransactions have dampened enthusiasm for the game. 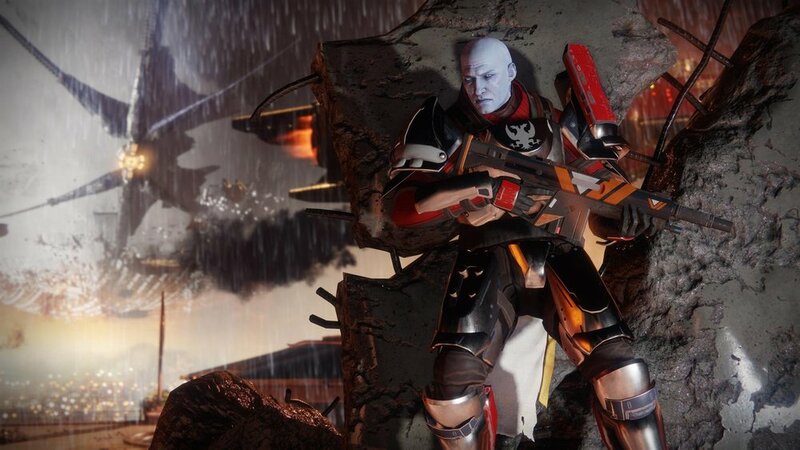 The Destiny brand might help energize Activision's first foray into battle royale, while the battle royale enthusiasm might be what's needed to reclaim excitement and momentum for Destiny 2. PUBG Mobile keeps getting bigger but all that battle royale action can still fit in your hands. The publishing giant is making soft plans taking a stab at the battle royale genre. "Management reminded investors that the company is a faster follower." Darwin Project is a survival battle royale game that features a Show Director and viewer participation to affect the match's outcome. Darwin Project is one experiement worth investing in.